Iowa has betrayed its bettors for weeks, and so the public is pounding No. 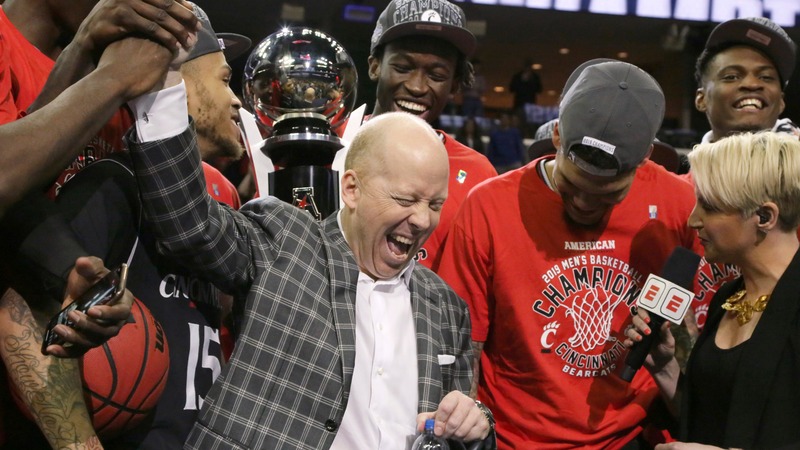 7 Cincinnati (-3.5, 137.5) for its first-round game against the No. 10 Hawkeyes (11:15 a.m. CT, CBS) in Columbus, Ohio.